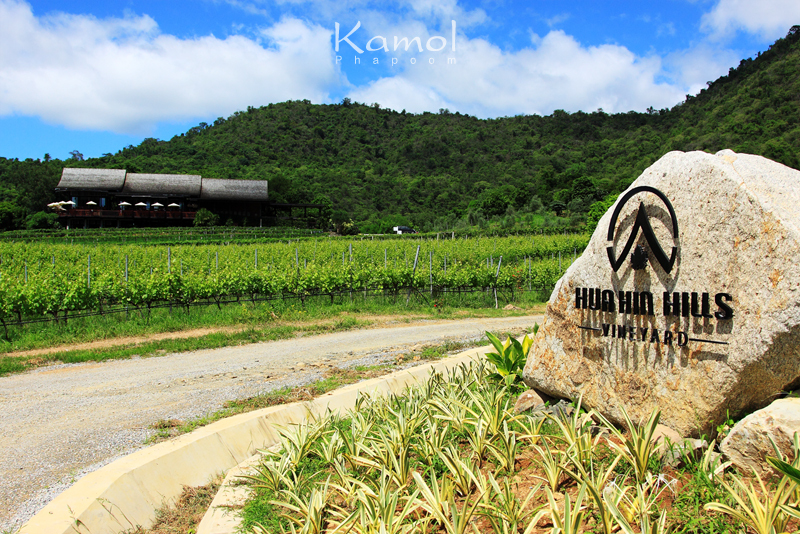 Hua Hin Hills vineyard is built on a former elephant corral a sub line place where wild Asian elephants were domesticated. 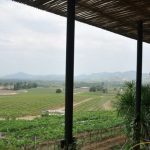 The terrain comprising mostly of loamy – sand and slate is conducive to the cultivation of grapes providing the seaside resort town of Hua Hin with its first boutique vineyard. 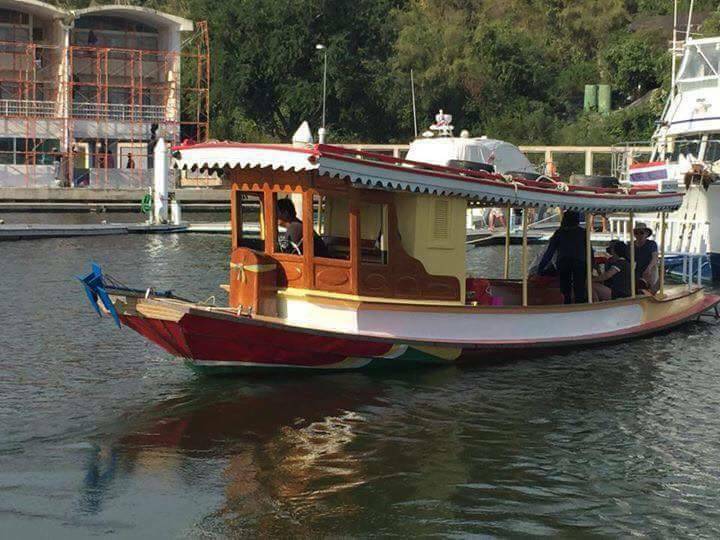 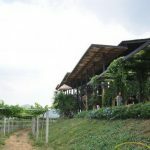 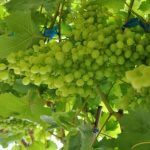 Siam Winery started developing the site after successfully experimenting at the nearby Royal Research Station at Huay Sai in 2003. 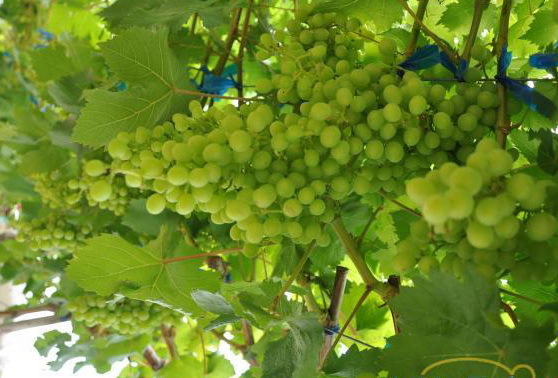 The Home of Monsoon Valley Wines grapes are carefully tended at our estate vineyard. 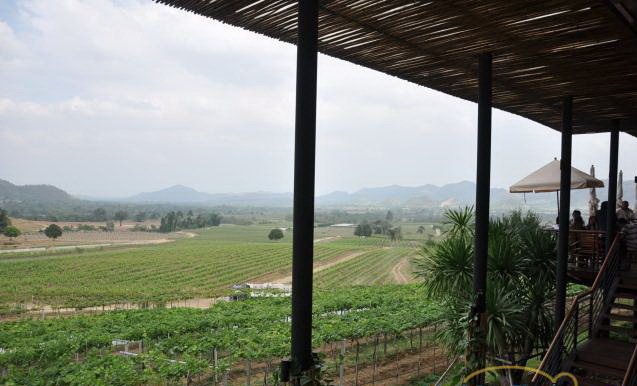 The various varietals grown each year are used exclusively for our award – winning Monsoon Valley Wines. 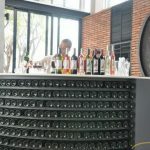 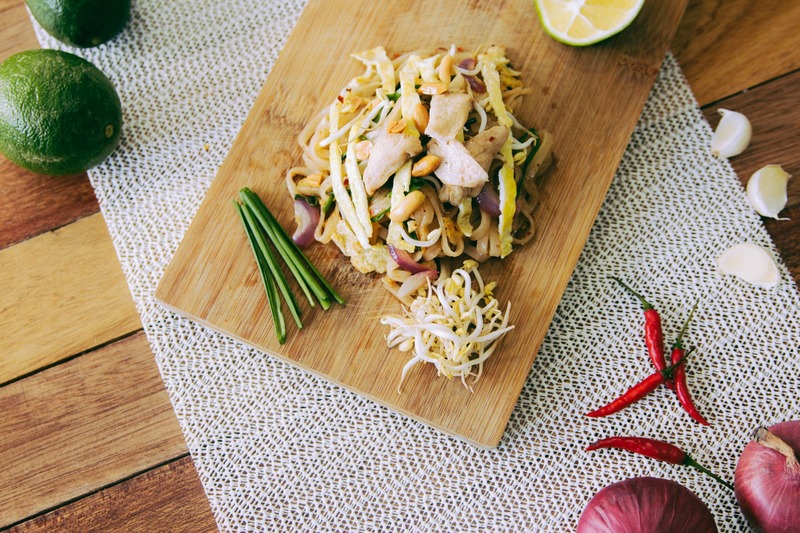 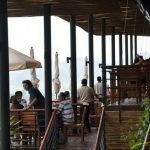 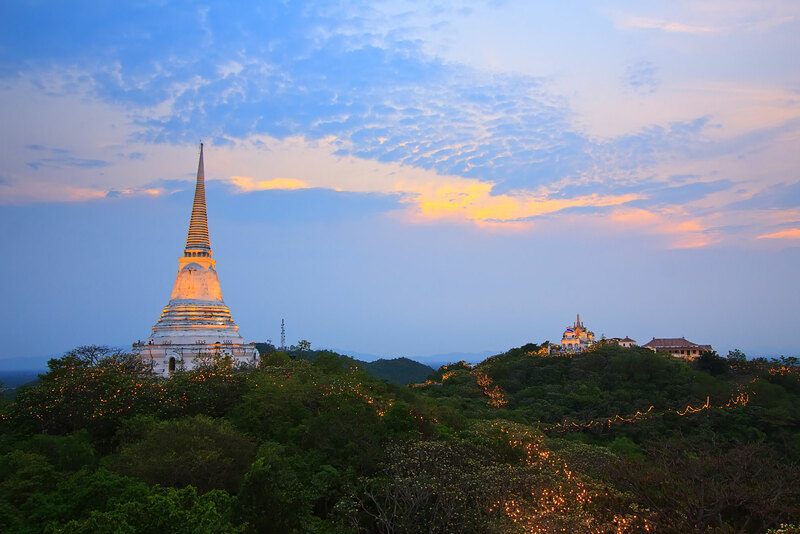 You will find your favorite bottle at most 5-star hotels and resort in Thailand or at a Thai restaurant in more than export markets. 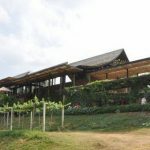 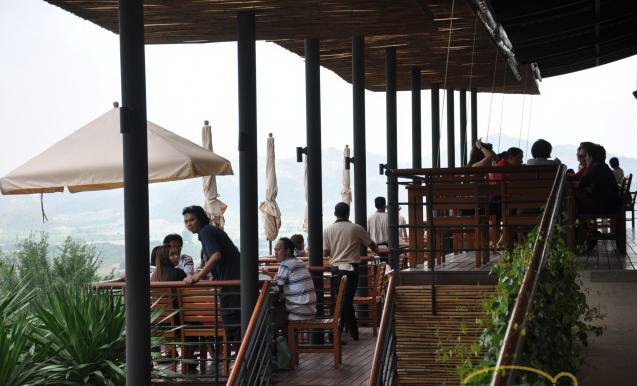 The sala Wine Bar and Bistro an enchanting Thai – inspired pavilion designed by Mrs. Sylvia Soh a Former architect serves as the plat form for providing information on viticulture and oenology. 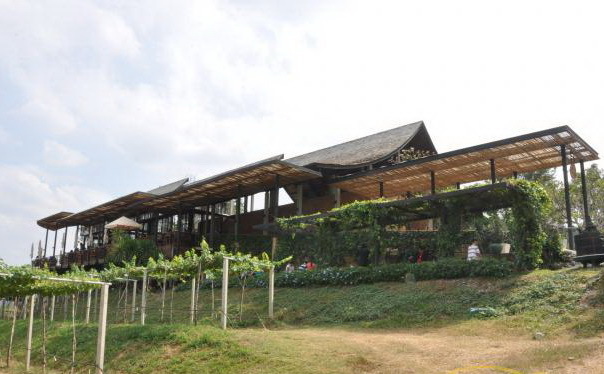 The pavilion combines local elements with contemporary designs to afford visitors a soothing and enlightening experience…. 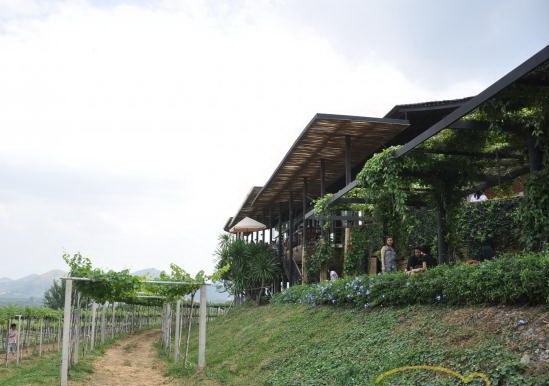 Cellar Door Sales take the opportunity to taste wines from vines grown right here. 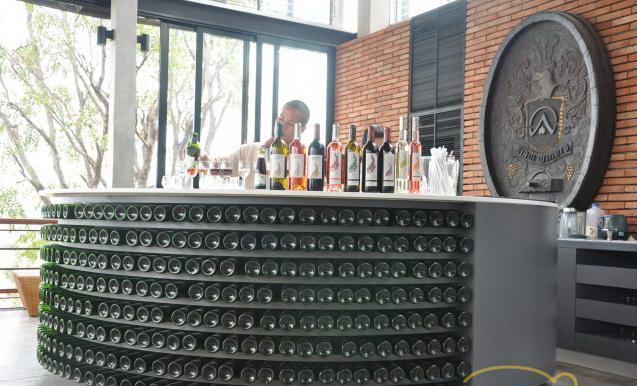 Our staff are happy to consult as well as recommend limited bottles available only here. 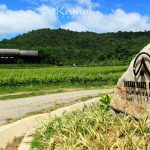 we make it easy for you to stock up on wine grape juice and other products for home consumption Inquire with our team about the benefits of becoming a Hua Hin Hills Wine Club Member.